ADEPT is seeking further funding for building Viscri Cheese Production Centre. €280,000 are needed for milk processing plant and equipment. We are now working on this project in partnership with Carrefour Foundation (France), Carrefour Romania, Orange Foundation and Earthworm Foundation (Elveția). 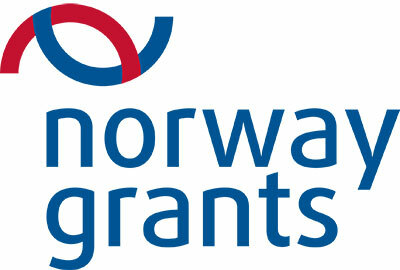 Carrefour Foundation has generously donated €239,220 to the project. With Carrefour Romania, we will also be exploring organic certification for small-scale farmers under their "Grow Romania Bio” programme. TFT/Earthworm are providing essential expertise in product development and business development. We believe that a different future can be written. A future that allows consumers to enjoy quality products that carry with them all the richness and the uniqueness of the Târnava Mare area. A future that allows farmers to make a living and continue to maintain their constructive relationship with nature and be prosperous. Overall goal: give these communities greater financial stability and provide a model which can be used by other communities. Objectives: add value locally by processing the milk produced in Târnava Mare into a speciality cheese, and creating and marketing the cheese that carries all the uniqueness of the Târnava Mare “terroir”. Local small-scale producers will benefit directly from the added value. Action: we will build on ADEPT’s strong community links by starting small and local. The village of Viscri is the most appropriate. It has about 350 cows, of which 180 supply milk to the Viscri Grazing Association, in which farmers are already successfully cooperating in other ways. We will start working with the Viscri Association, and later we will scale up to neighbouring villages which share the same farming and landscape characteristics. The village of Viscri has been selected as the most promising site for the processing unit. 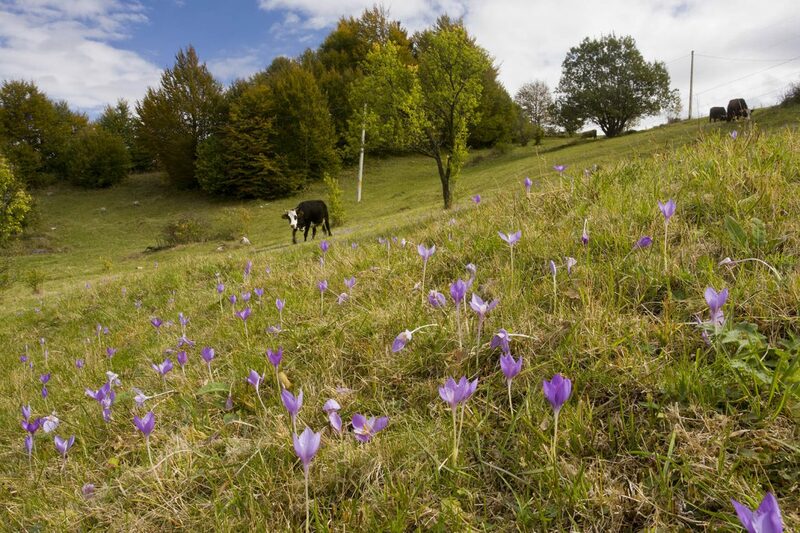 The village is remote, and surrounded by pastures and meadows with exceptional diversity of wild flowers and herbs, which have a strong effect on milk quality and also present a strong marketing image for products linked with the grasslands, including milk and meat. ADEPT will work with the farmers to manage the investment and set up the production unit, with technical expertise from The Forest Trust and marketing support from an retail expert. ADEPT will develop an original cheese recipe taking in account the types of cheese that the market demands, containing the “values”, quality and the uniqueness of the Târnava Mare landscape. Consumers wish to connect to nature through their food, and be sure that the food they eat is healthy for them. The cheese from Viscri allows them to do both at once. This product will break out of the ‘niche’ market, which can be a trap which prevents expansion and innovation. 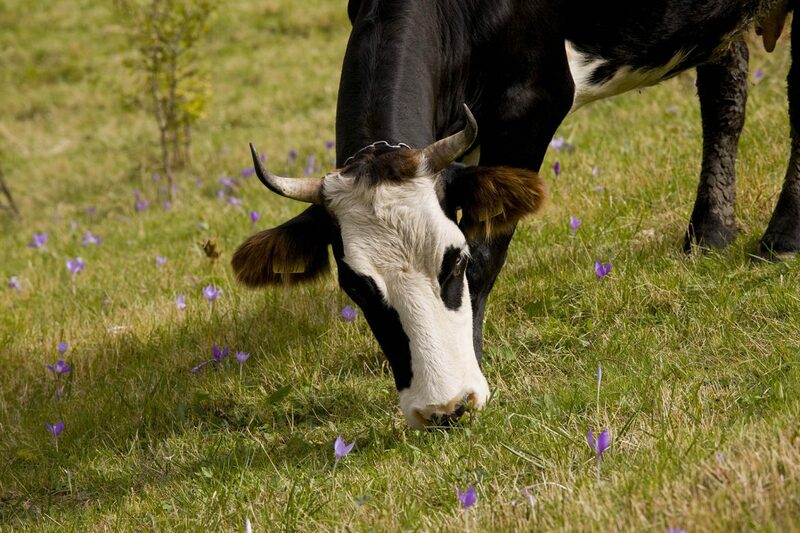 This project will bring cheese from these HNV grassland areas into the wider market. 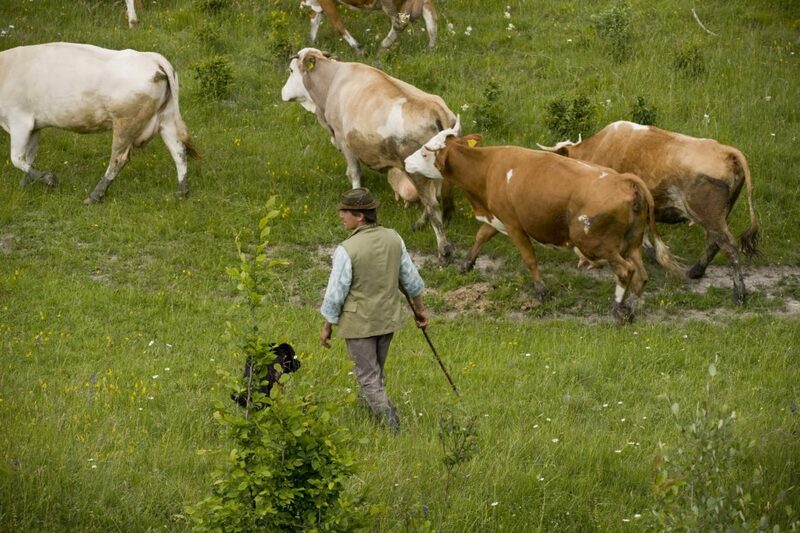 The goal of the project is to design and create a local cheese value chain in the Saxon Villages area of Transylvania (Târnava Mare), which will give added value to the milk produced by grass-fed cows owned by family farmers in the region. 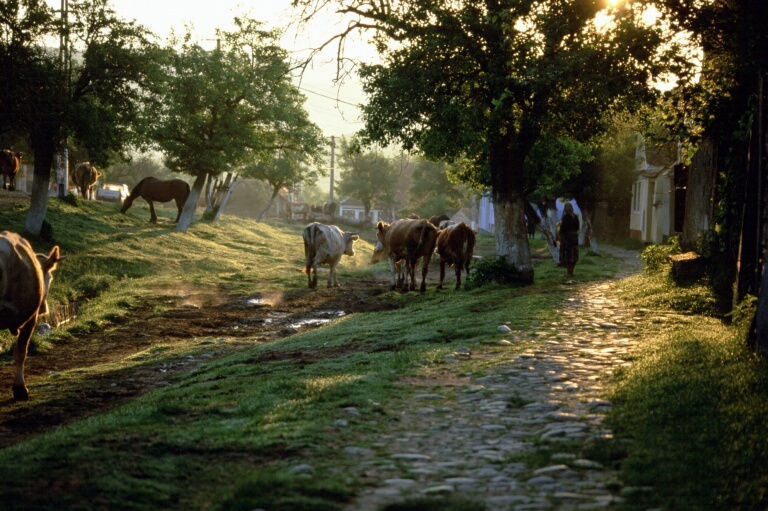 The Târnava Mare landscape is one of the last and richest landscapes in Europe in terms of biodiversity of the region. The cows grazing on these pastures in a “naturally organic” farming system produce a high quality milk which can be demonstrated scientifically, by analysis, to be especially rich in healthy and tasty compounds and elements. From this raw material, a cheese can be made that carries all its uniqueness and natural quality to the table of those consumers in Romania and around the world who are eager to value that quality. 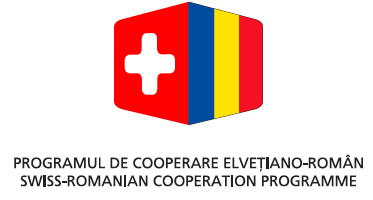 This project aims to allow the farming communities (around 5.000 families) of the area, the stewards of this land, to give it the value it deserves through developing an entrepreneurial vision, differentiating their products from industrial quality commodity products, while at the same time escaping from the niche ‘trap’ that can restrict volume of sales and innovation in production, and ultimately allowing for the sustainable long term survival of these landscapes and their communities. Draft possible marketing, packaging, brands strategy. This project will help lift them from poverty and encourage young people to stay in the family farms. 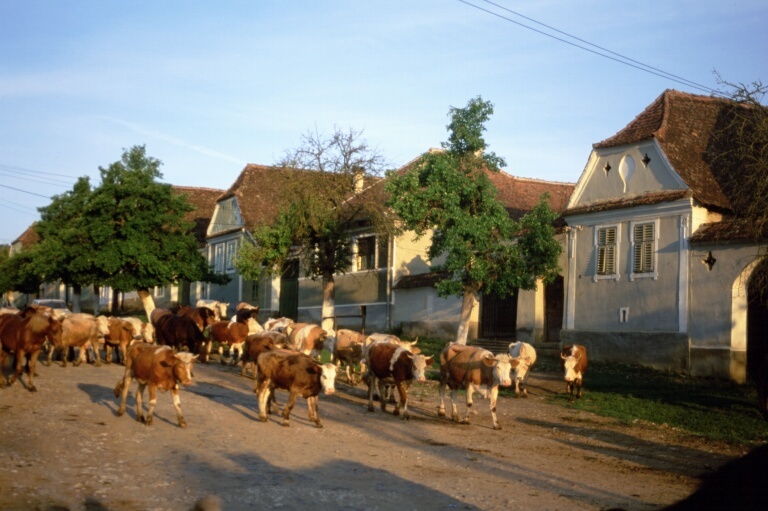 Viscri, like many villages in Romania (and not only Romania) suffer from lack of mutual trust which undermines their ability to withstand social and economic pressures. The project will be a catalyst for cooperation and trust. Consumers will have better access to quality food and will also be more aware of the values of Romanian HNV farmed landscapes and more supportive of them in their purchasing choices. Social Responsibility of Corporates can step in and offer their support to local communities threatened with abandoment. With your company’s co-financing, we will be able to offer a better sustainable future to rural communities. If you wish to include our projects in your CSR Strategy, we would be more than happy to discuss more about a possible collaboration.